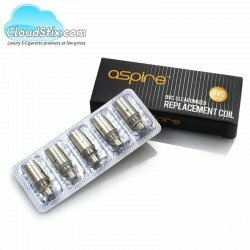 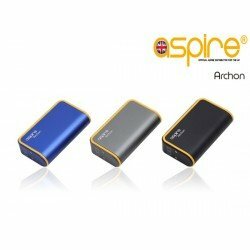 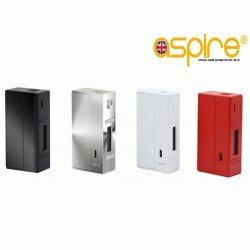 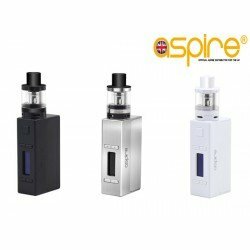 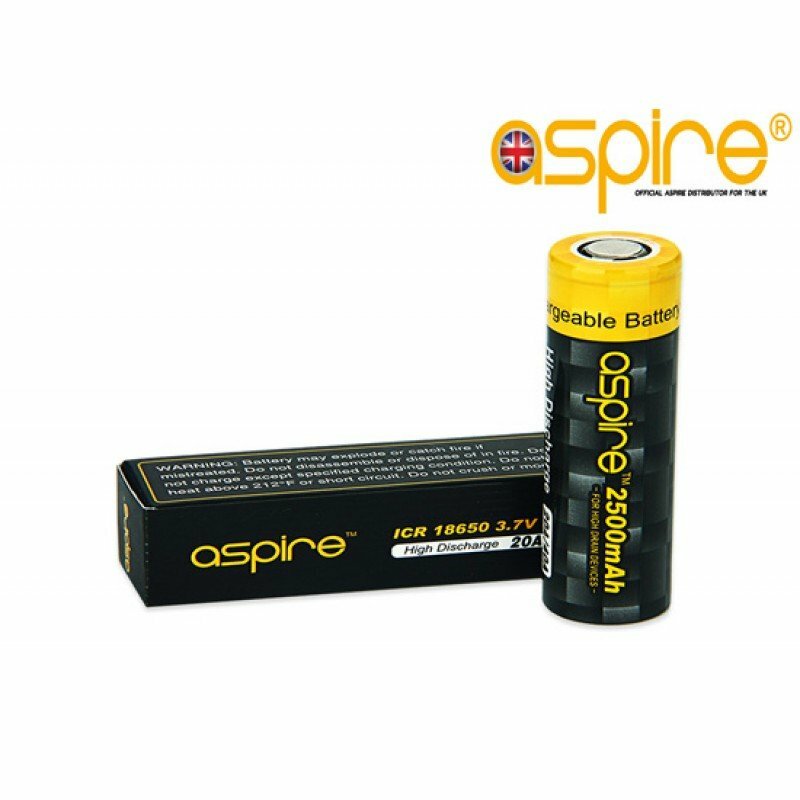 The Aspire 18650 3.7V 2600mAh rechargeable battery cells are made for normal discharge current (max. 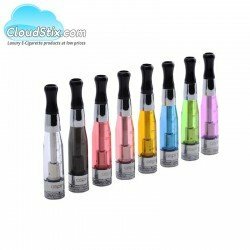 20A) applications. High capacity (2600mAh) provide much longer vape time than any standard ICR battery.. 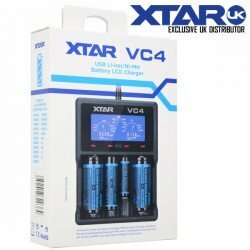 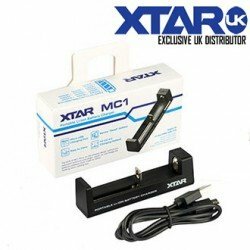 It is an excellent choice for your vape store to supply a battery to people who are looking for normal drain ICR 18650 battery cells.